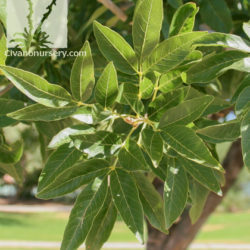 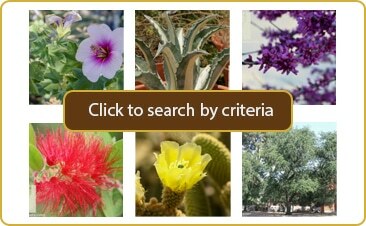 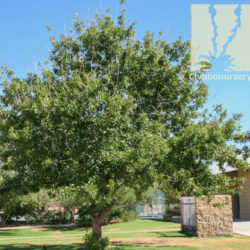 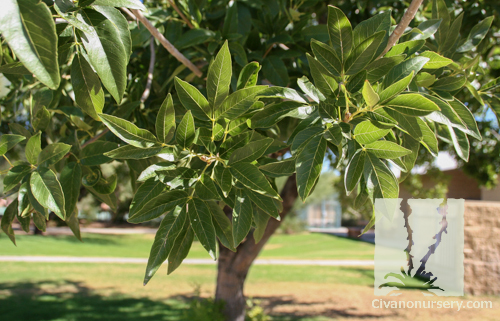 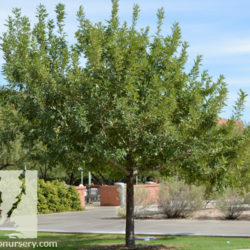 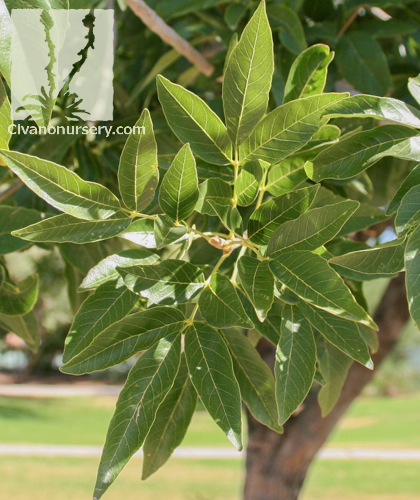 This hybrid of the native Arizona Ash was selected for its superior tolerance of heat, arid conditions, and alkaline soil. 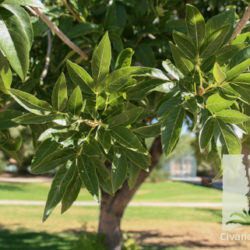 Compared to other Ash trees commonly grown in our region, Fan Tex Ash has larger leaves that emerge earlier in spring and cling to its branches later into the winter. 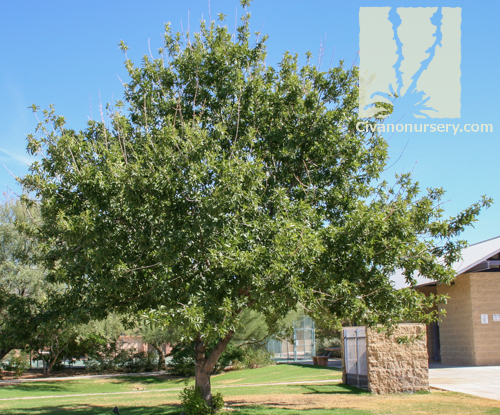 Because they are grown from cuttings rather than by seed, the all-male Fan Tex Ash reliably forms a symmetrical, rounded canopy without developing the messy seed pods that are produced by female Ash trees. 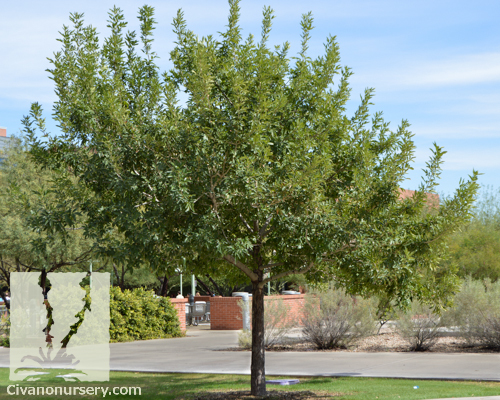 This tree also puts on a spectacular show of color in fall, when the dark green leaves dramatically change to golden yellow.